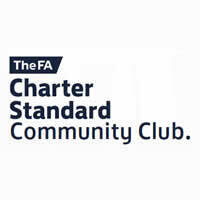 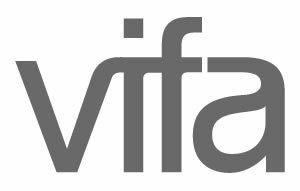 Ashridge Park are PROUD to be an FA Charter Standard Club again for the Season 2018-19. 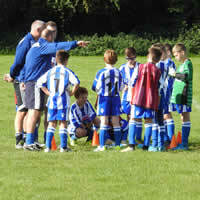 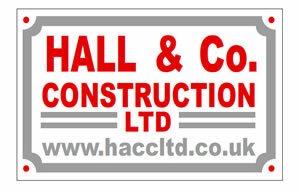 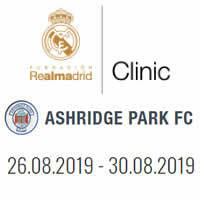 Real Madrid & Ashridge Park Football Clinics return for 2019. 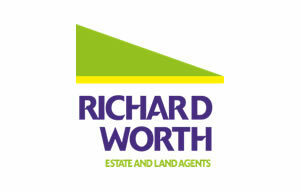 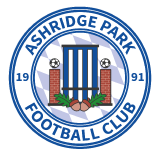 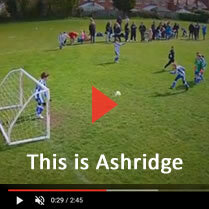 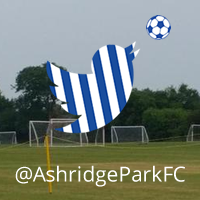 Registration is open for the Ashridge Park Football Club 2019 Tournament, held at St Crispin's in Wokingham on June 8&9. 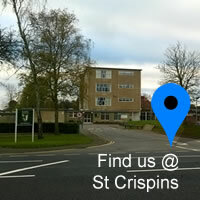 In the heart of #Woky is St Crispins School, to the right and round the back. 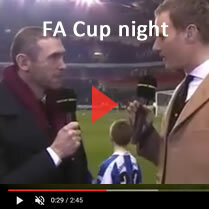 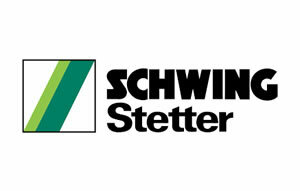 That's where.